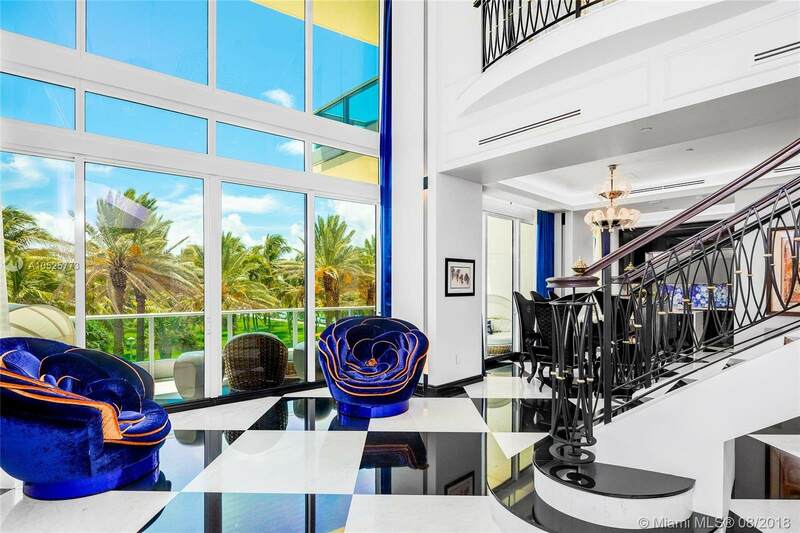 BEACH HOUSE 1 is largest BH in Il Villaggio on Ocean Drive. This 3BR/4+1BA combined 3,965 SF, 2-story unit has been demolished to the stud walls & expertly re-built & expanded - No expense spared. 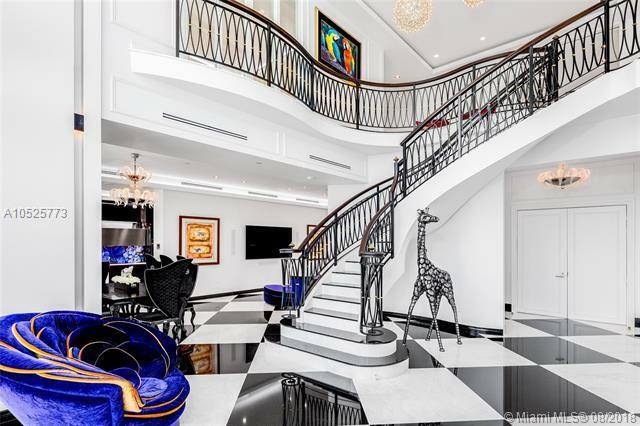 Attention to every detail, this SICIS inspired Italian designed home featuring SICIS bathrooms, custom mosaic features, Roma Italian gourmet kitchen, floating marble staircase, Moooi lighting & all marble floors. 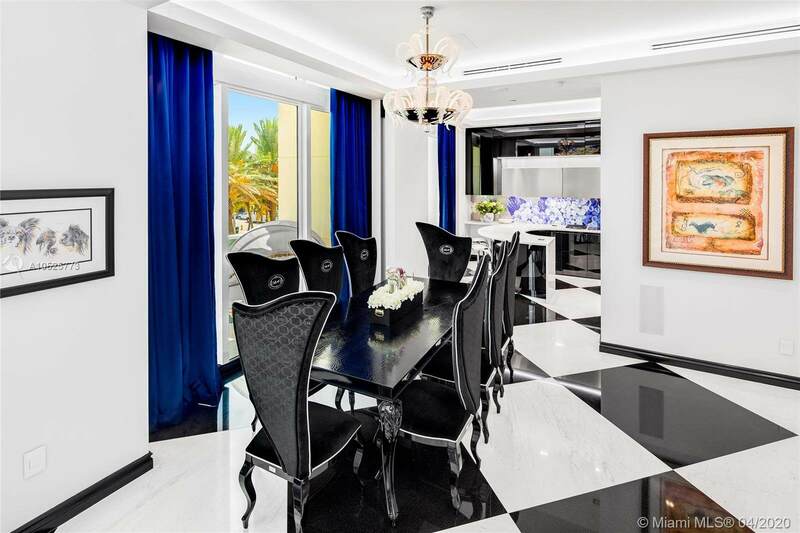 22 living room ceilings, open dining & family/media rooms & 5 large balconies w/beach, Ocean, Lummus Park/Ocean Drive views. 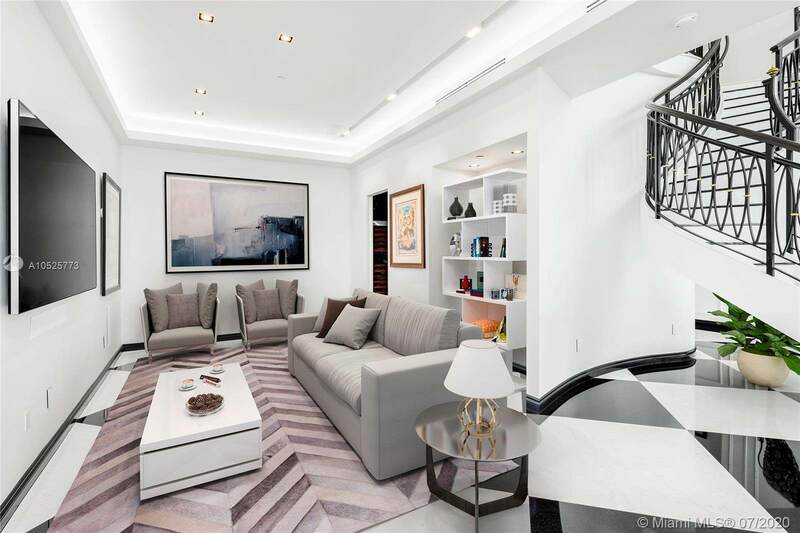 Sumptuous 2nd floor master suite w/private balcony & stunning master bath w/custom designed high heeled shoe tub. Private "Guest West Wing features large living room, full kitchen & bedroom w/en-suite bath. Security Video/Audio Devices Operating on Premises.